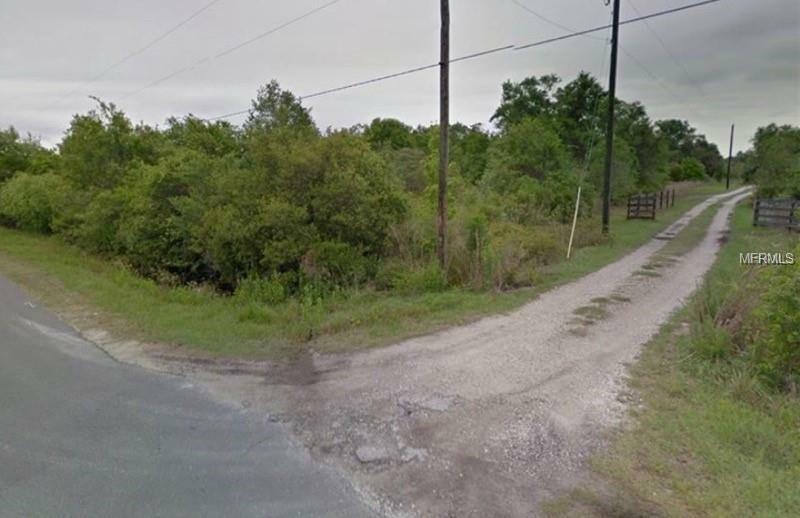 This huge lot offers 5.51 of build-able land which is in the perfect location to give you the best of both worlds. Close to enough to I4 and Hwy 301. Needs a mow and very minor clean up but not an opportunity you want to miss.